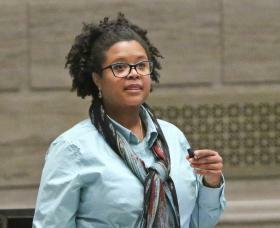 Maria Chappelle-Nadal – Missouri Senator for the 14th district, who has spoken out about contamination at the landfills. On the show, she announced her resignation from the University City School Board in order to focus on the situation at the Bridgeton landfills. "St. Louis on the Air" host Don Marsh speaks with several different parties on Sept. 17 about the situation at the Bridgeton landfills. On the show, while talking about radioactive contamination in the area, Maria Chappelle-Nadal announced her resignation from the University City School Board to focus on the situation. “While I have totally enjoyed serving the people of University City on the school board, and you all know how important education is, I also believe that the livelihood of every St. Louisan is equally important and that’s where I want to put my time,” Chappelle-Nadal said. 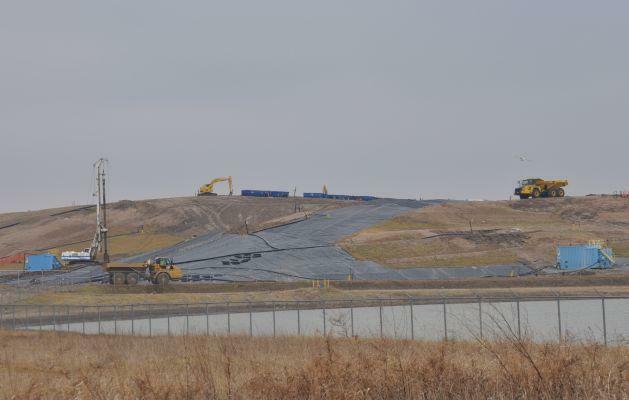 Earlier this month, Missouri Attorney General Chris Koster released reports that radiation from the West Lake Landfill in Bridgeton has spread to neighboring properties. The reports also suggested that an underground fire at the neighboring Bridgeton Landfill is moving toward radioactive waste and could reach it as soon three to six months. The landfills’ owner, Republic Services, has vehemently maintained that the situation at the landfills is under control. “The fact is that the EPA, the DHSS and a number of experts ranging from air or water or land continue to state that the site is safe and nothing rises to the level of a public health concern,” Knocke said. It should be noted that Attorney General Koster, the Missouri Department of Natural Resources and representatives from the Environmental Protection Agency declined to participate in the discussion. The concern in the surrounding communities persists. On Thursday, at 6:30 p.m. at 12567 Natural Bridge Rd., a town hall meeting will be held to address community members’ concerns.